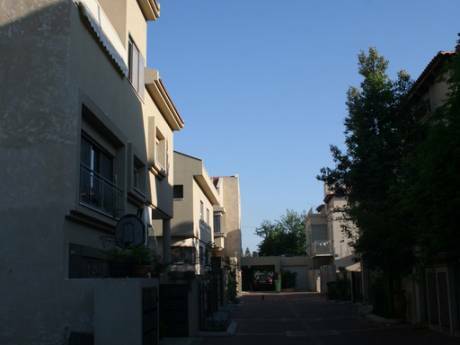 My home is comfortable and clean, and very convenient located in the center of Tel Aviv just near the beach. It has convenient and well equipped kitchen. The bedroom is spacious, including double bed and big wardrobe and has two big windows. 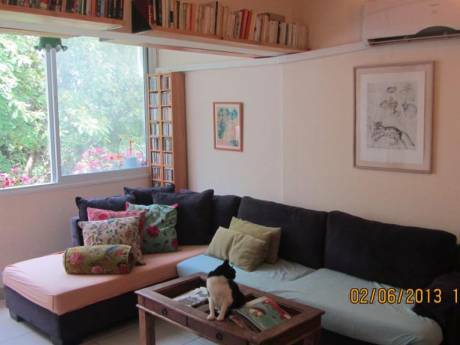 In a convenient small living room there's TV and stereo. I am Tim, 38 years old, single. Was born in Russia and at 17 years age passed to live with my parents to Israel. I am chemical engineer and at my free time like learning, meeting friends, reading books and travelling in my town. Im very sportive person, do judo, swimming, running, volleyball and other sport activities. I like meeting people and enjoy travelling all over the world. The apartment is on the first floor, going out to Yona HaNavi street. 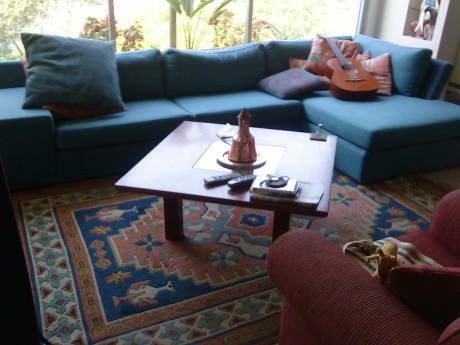 Just in 3 - 4 min walk down the street is promenade area and the beach. From the other side Allenby str and Carmel market are also in 3 min walking distance. There are plenty of bars and restaurants in the neighbourhood. The Dizengoff Center is in 8 min walk from the house, and Opera Tower is in 2 min walk. At the beach there are a lot of sea activities as swimming, surfing, wind surfing, kite surfing, kayaking, volleyball and others.